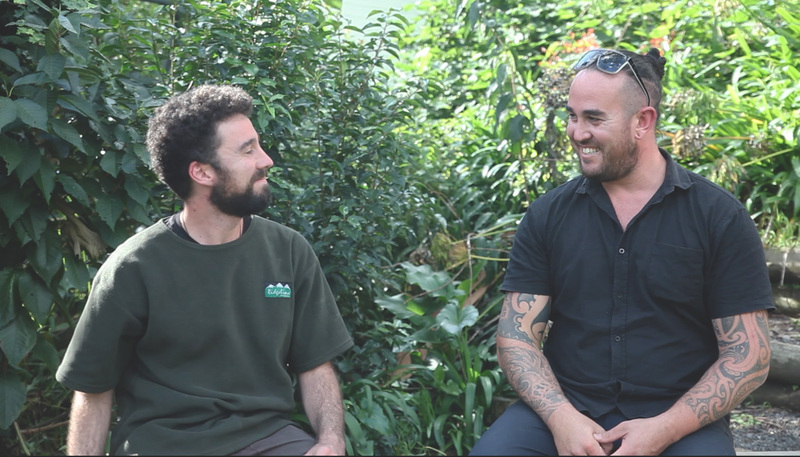 Sam O’Sullivan, a Clinical Psychologist, has spent the last year traveling around New Zealand in his van creating short documentaries with everyday Kiwi men about their tough stories, how they support their wellness and mates, and what it takes to be tough on the inside. This is an opportunity to ask Sam questions about the project, his motivation, interviews, and experiences on the road. There will also be space to express your views.